So far most of AirdropAlert’s airdrops required you to possess an Ethereum wallet as nearly all ICOs distribute airdropped tokens to an ERC-20 compliant wallet. With the NEP-5 compliant wallet built on top of the NEO web wallet the situation has slightly changed. China’s government tolerates the NEO blockchain more than the alternatives, which is why NEO airdrops might become popular in the near future. This Blog is brought to you by AirdropAlert.com to explain their visitors how to set up a NEO web wallet, along with a video demonstration. Before explaining web wallets, though, let’s go over the difference between NEO and GAS. When you transfer funds by using the NEO Blockchain, you get introduced to NEO & GAS, two associated cryptocurrencies. NEO acts as shares of the NEO Blockchain and gives its owners a chance to vote on consensus nodes. Because you hold NEO, you will automatically generate GAS over time. To make transactions on the network, you will have to pay the fee in GAS. So the difference is that with NEO you hold shares and can vote on consensus nodes. But to make transactions, you pay GAS. NEO and GAS are two distinct cryptocurrencies. Don’t confuse GAS in the NEO Blockchain with the gas paid to make ETH based transactions! To learn more about NEO’s services from the official channels, visit this website: https://neo.org (always verify the links!). Go to the tab “Clients” where you will find various wallets for different platforms. Since this website is the official website of NEO, you can trust the links to the wallets as shown on this website. We have picked 3 web wallets from this webpage and explained them in this blog. A web wallet implies browser-based access to the NEO network, contrary to the Desktop wallet, where you need to install a program. Much the same as Etherscan.io‘s services, NEO Tracker allows you to explore the blockchain of NEO. You can reveal the details of a transaction by accessing its website. In addition to that, NEO Tracker allows you to make a NEO web wallet. 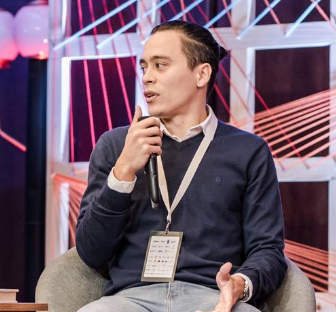 The process of creating the wallet is quite similar to that of MEW’s. You download a keystore file. To access the wallet, you use this file together with your password. You will also get a private key during the process of making the wallet. Using the private key, you can access the NEO web wallet wallet directly. Yet, it is safer to memorize the password and use the keystore file. You can consider your private key as a last resort to access your wallet. That’s why it is not uncommon to write down the private key and store the paper in a fireproof safe. To make a NEO web wallet with NEO Tracker, visit their website https://neotracker.io/ Click on New Wallet, enter your password, download the encrypted key (keystore file), press Continue, safely store your Private Key, download the paper wallet (optional) and hit Continue. That’s it, you now have a NEO Wallet. The NEO address you can find directly above. 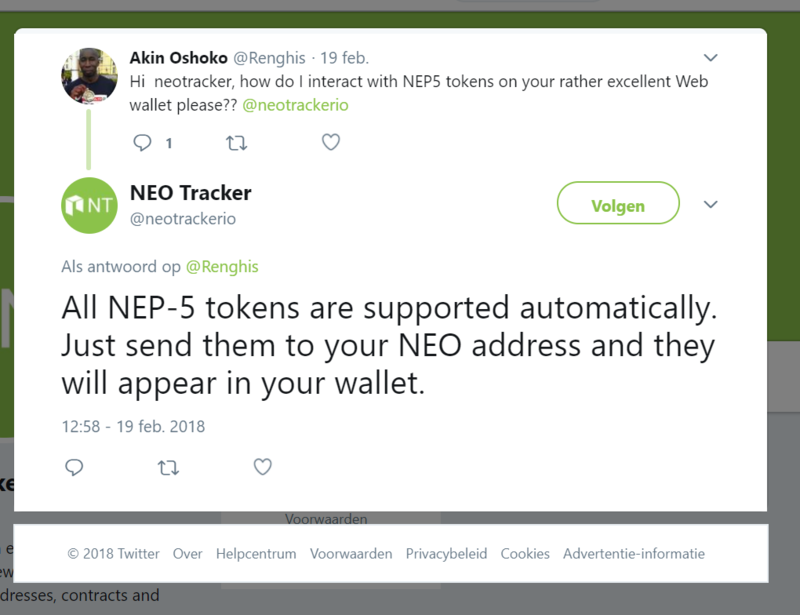 Note that NEO Tracker’s wallet is NEP-5 compliant, this means that you can receive NEO blockchain-based tokens on your NEO Tracker wallet. Neo Wallet has got its own API, its outgoing messages get encrypted. The servers don’t store the wallet file and the private key. So the dev team cannot help you save or recover the wallet file! Please make sure that your wallet file (or private key) is backed up well. The video below shows the steps in making a NEO Tracker web wallet. AirdropAlert is not responsible for the possible consequences of the wallet-choice you make. Very nice, easy and simple guide for NEO Wallet creation. 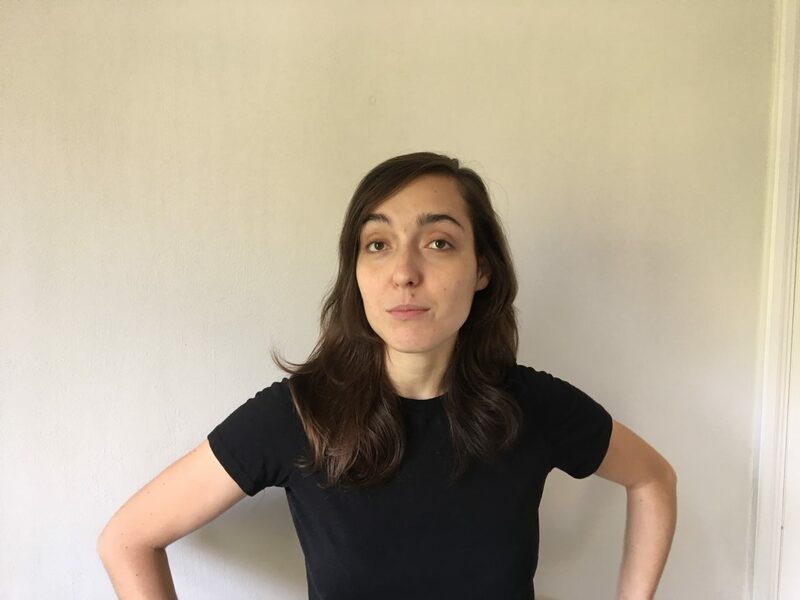 Really, very good blog. Pls provide us with a demo of how to add custom token of xqt in Neo tracker wallet. I searched on YouTube and found one, but the features he used on demo aren’t present on the present Neo Tracker wallet. Pls doing the demo will help a lot of client to enable them to see their XQT token in their wallets. The XQT Airdrop tokens will be distributed after the token sale has finished, but by participating in the token sale you can receive them already. Thank you for your suggestion, once the Airdrop XQT’s are distributed, we will upload a blog on how to access them.